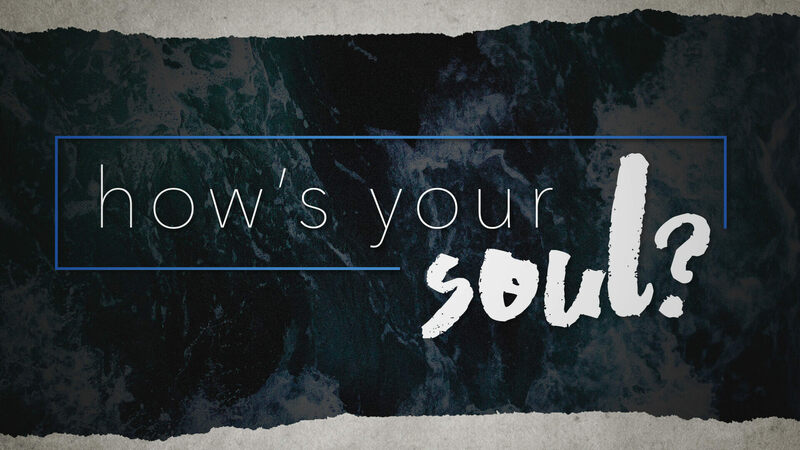 Lake Superior Christian Church | How’s Your Soul? We dig into a series all about our souls, where they come from, what challenges us, and how to keep our souls healthy. Brandon leads us in a new series: How’s Your Soul? We start things off by exploring what our soul is and where it comes from. Brandon continues our series How’s Your Soul with Responsibility. What does it mean to have, or to be, a Colossians 3 friend? Find out why it’s important in this week’s message through How’s Your Soul? This week we talk about our soul needing a healthy dose of NO! What does that mean? Tune in and find out! What does our Soul need to be healthy and where do we find it?